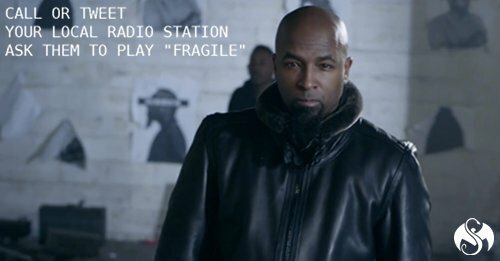 With the “Fragile” music video making hourly appearances on MTV Jams and quickly gaining traction amongst the fans, it’s only natural that radio follows the lead. Radio stations across the country are including the Something Else anthem into their rotation at an ever-increasing rate. Check out the cities that have “Fragile” making spins. Hit them up and tell them you want to hear “Fragile” on the radio. Make your voice heard and use the contact info below to let them know you want to hear “Fragile” again and again! 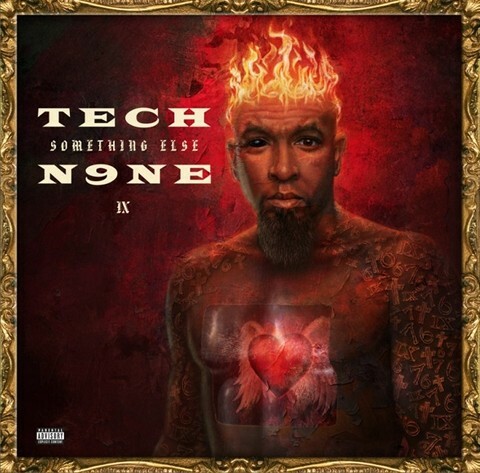 LET’S GET STRANGE MUSIC ON EVERY STATION! – Have you heard your local station spinning “Fragile”? Let us know in the comments section below. Include your city and the station!